Jesus said, “I am the resurrection and the life. The one who believes in me will live, even though they die” (John 11:25). 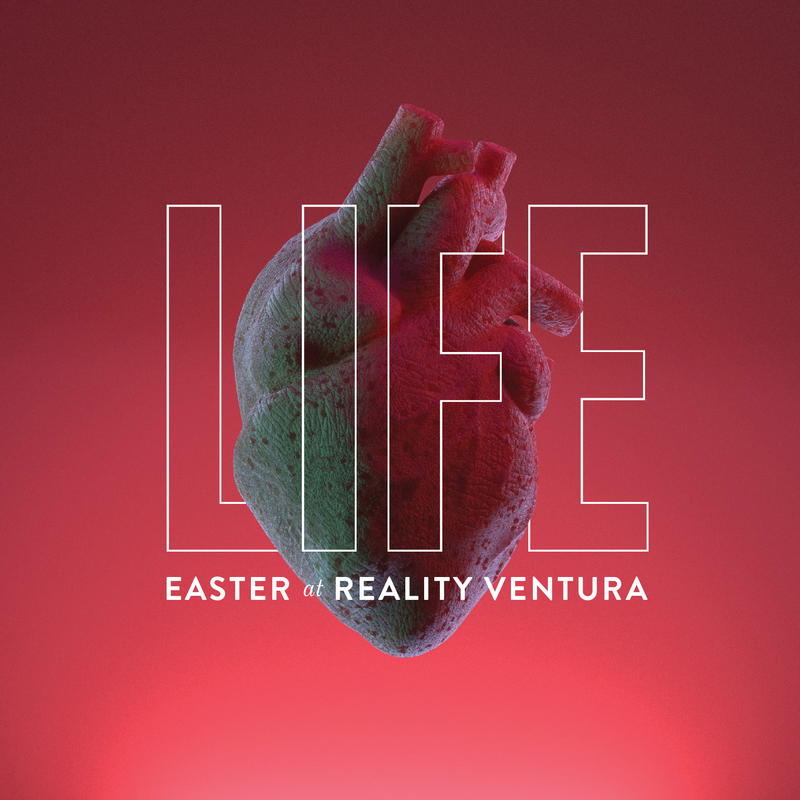 Join Reality Ventura this Easter Sunday, April 21 as we celebrate the risen Christ and invite others to the enteral life found in Him! 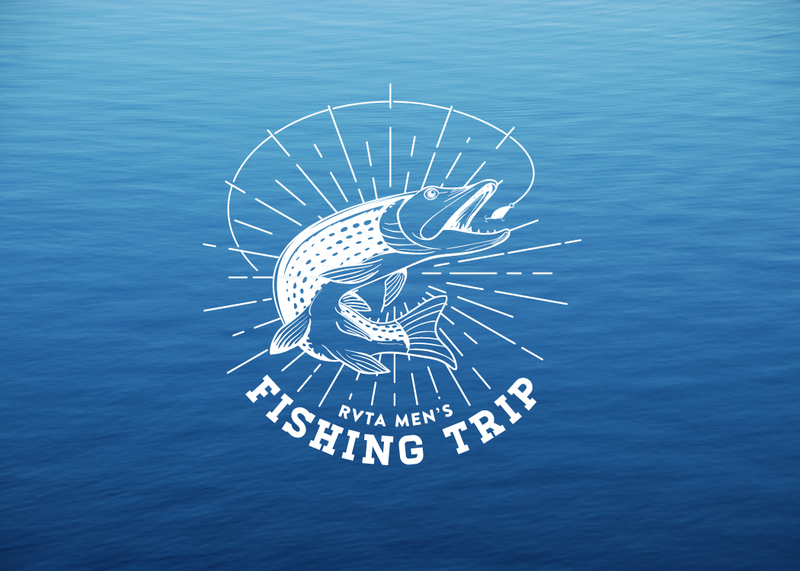 Gathering times are at 8:30a and 11a. Kids’ program, Kids’ fun zone, and free tocos at both gatherings. 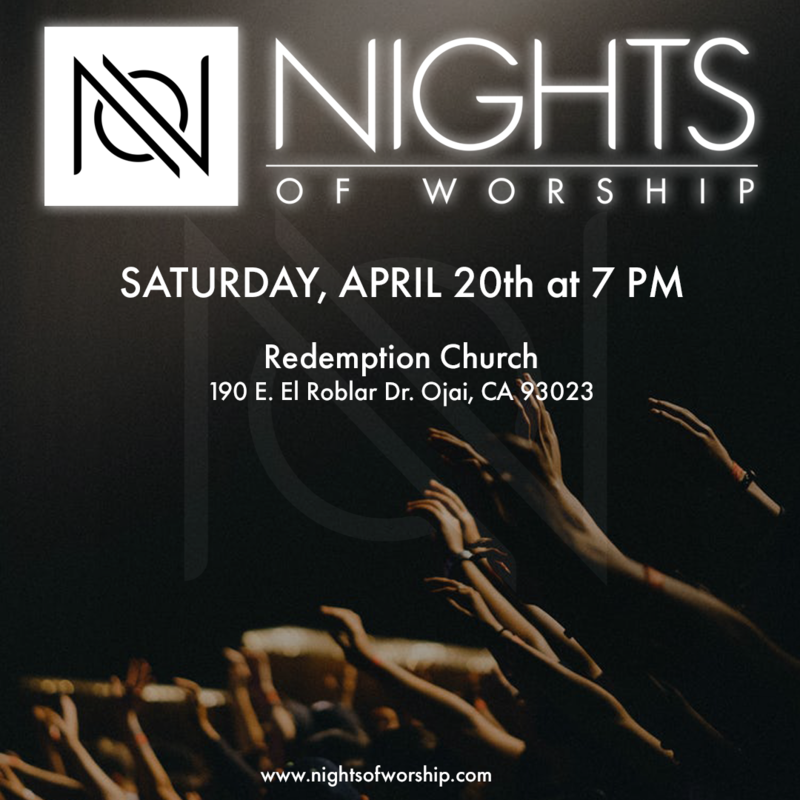 Our friends over at Redemption Ojai are hosting a Night of Worship on Saturday April 20th and all are invited. The event is free and starts at 7p. Hope to see you there. Peter wrote that God is not desiring that any would perish, but that all would come to repentance (2 Peter 3:9). It is God’s will to save those who are lost and perishing, and it is in His nature to do so! And Jesus said that if we asked anything according to His name (literally according tp His “nature”) that we have that for which we ask. But sometimes we have not because we simply haven’t asked, or simply haven’t continued to ask! (James 4:2; Luke 11:5-10). So we’re going to ask! 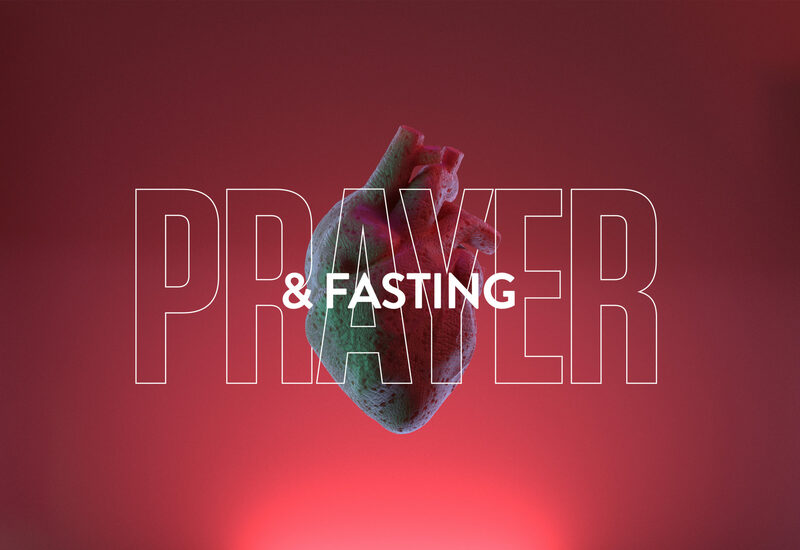 And fast because some spiritual strongholds are only broken through prayer AND fasting. Join the Reality family as we set aside the entire week before Easter, to pray for loved ones to find hope and eternal life in Jesus. You could fast a meal, or the whole day. But either way, join us in fasting and praying this Easter season. 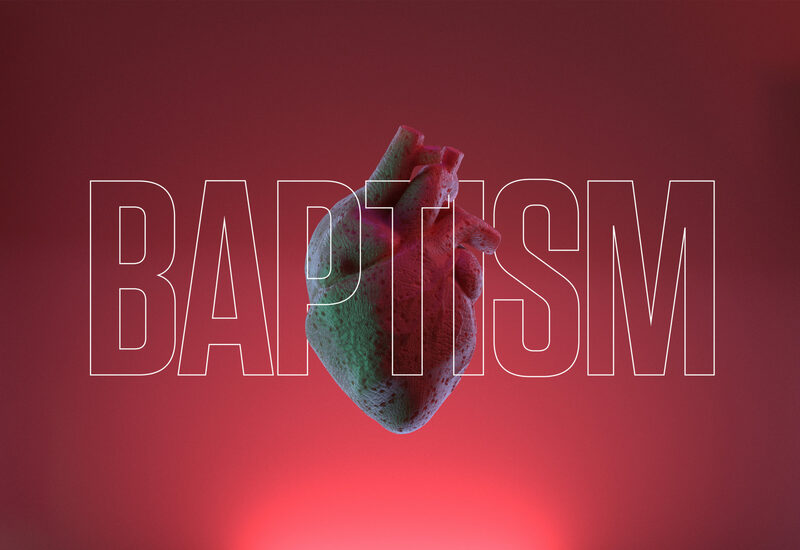 In light of Easter Sunday where we celebrate and preach the fact that Jesus rose from the dead, and made a way for all to come to eternal life, we asking each one to prayer reach one this Easter season. 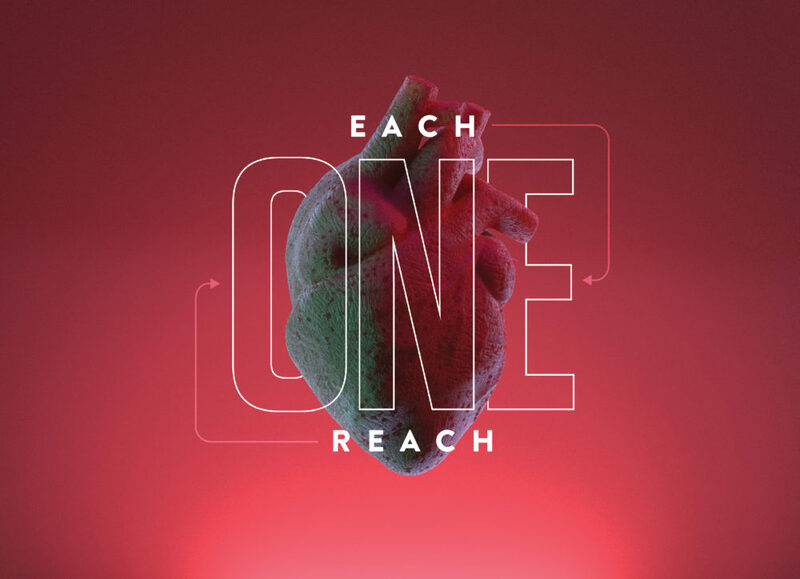 Pick up an “Each One Reach One” bookmark at the connect desk where you can write down seven names of people you are praying will come to faith in Jesus. 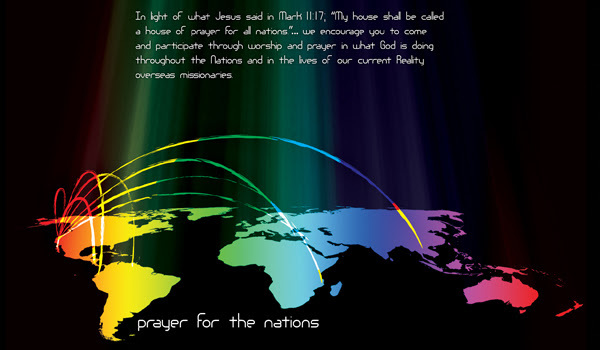 And then pray for an opportunity to have a conversation with them, to invite them to one of the Easter Gatherings, and pray that they would be saved! 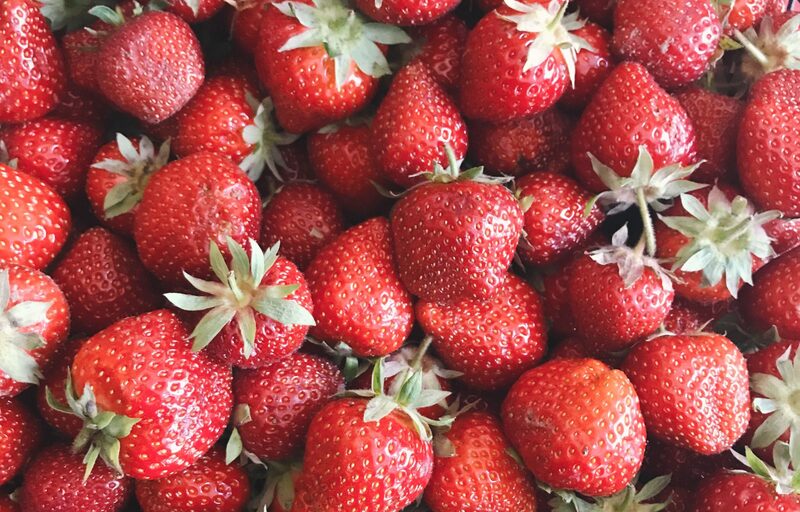 Join Flourish as we pick delicious, red, ripe strawberries at Underwood Farms in Somis! We’ll pick berries then enjoy a picnic lunch together. Please bring money for berries ($2.49/lb) and a picnic lunch. 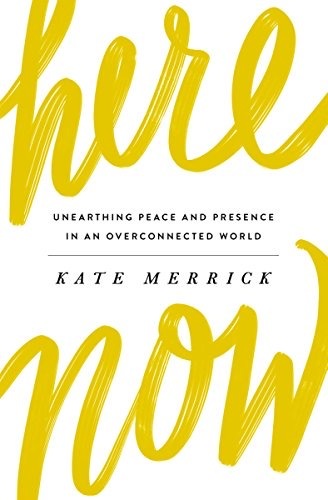 Kate Merrick, our good friend, co-laborer, and wife of founding Reality Pastor, Britt Merrick has released a new book called Here Now: Unearthing Peace and Presence in an Overconnected World, and it releases April 2! Join her on a journey of what it means to practice presence, enter into your real life with courage, and put distraction in its place. 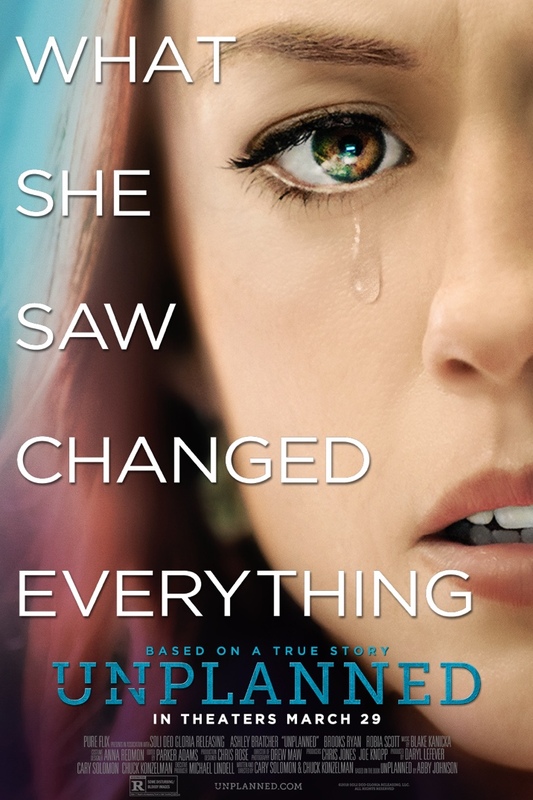 Also, come out for an evening of encouragement from Kate and worship at Reality Carpinteria on April 2 at 7pm, and pick up a copy of the book there! The book is also available online wherever books are sold. Showing at Century Riverpark 16 Thursday, March 28th thru 31st. 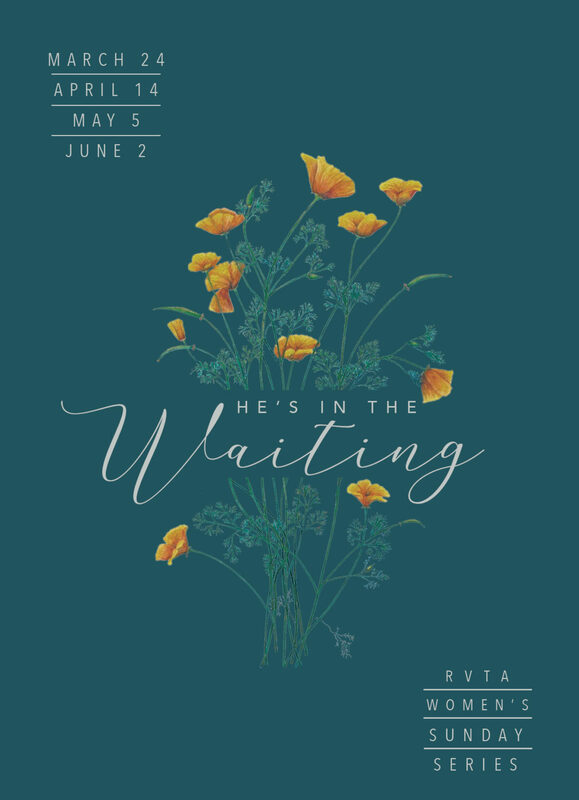 Join Women’s Ministry for our “He’s in the Waiting” Sunday Series. This four-part series is an opportunity for us to expand upon the fellowship, teaching, and worship from our Women’s Retreat. Whether you attended the retreat or not, gather with us as we take a closer look at what the Word says about waiting on the Lord. 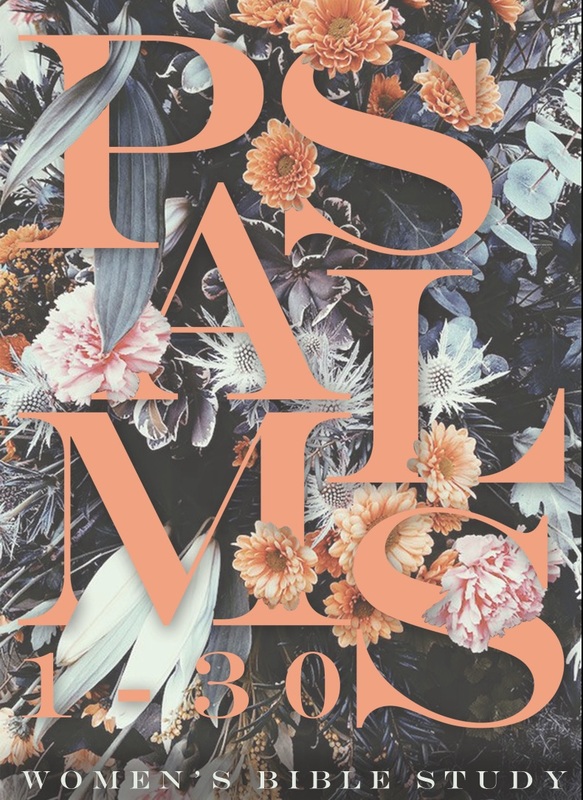 Join us this spring as we study A Walk Through Psalms. Together we will discover the greatness of our God, affirm His faithfulness to us in times of trouble, and be reminded of the absolute centrality of His Word. The Psalms show us how God lovingly guides us and displays changed lives through encounters with Him. 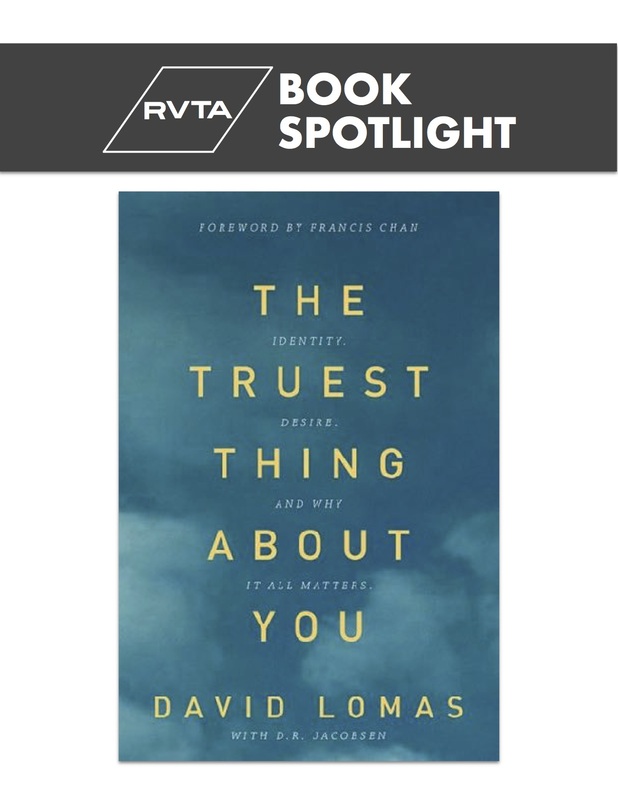 In light of our current Kingdom Kids series in the book of Ephesians, our featured Book Spotlight is The Truest Thing about You: Identity, Desire, and Why it All Matters by Dave Lomas lead pastor at Reality in San Francisco. There are many true things about you—true things you use to build an identity. Parent. Introvert. Victim. Student. Extrovert. Entrepreneur. Single. These truths can identify you, your successes and failures, your expectations and disappointments, your secret dreams and hidden shames. But what if your true identity isn’t found in any of these smaller truths, but in the grand truth of who God says you are? In other words, lots of things are true about you—but are they the truest? David Lomas invites you to discover and live out the truth of who God created you to be: you are loved, you are accepted, and you are made in God’s image. It’s time to move beyond the lesser voices and discover why everything changes when you become who you really are. The MISSION of Christian Surfers is to be a ministry TO surfers and a mission FOR surfers to impact the beach and beyond with the Gospel of Jesus Christ through Surfing, Fellowship, Community Outreach & Partnerships.